Suvarnadurg Fort that is located on a small island in the Arabian Sea, near Harnai in Konkan, along the West Coast of India, in the Indian state of Maharashtra. 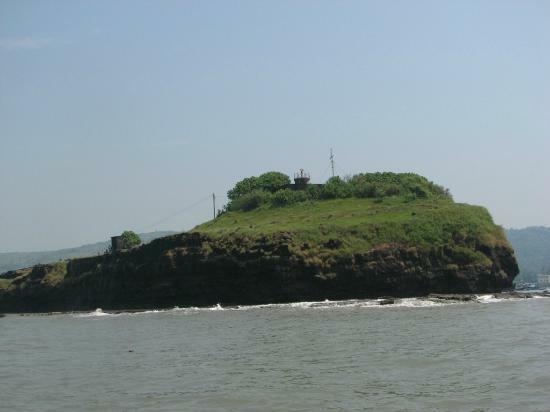 The fort also includes another land fort (small) called the Kanakadurga at the base of headland of Harnai port on the coast. Building of the fort is credited to Shivaji, founder of the Maratha Empire, in 1660. Subsequently, Shivaji, other Peshwas and the Angres further fortified the forts for defence purposes. The literal meaning of Suvanadurga is "Golden Fort" as it was considered as the pride or the "feather in the golden cap of Marathas". Built for the Maratha Navy for defence purposes, the fort also had a ship building facility. The basic objective of establishing the fort was to counter enemy attacks, mainly by the colonialists of Europe and also by the local chieftains. In the past, the land fort and the sea fort were connected by a tunnel, but this is now defunct. The present approach to the sea fort is only by boats from the Harnai port on the headland. It is a protected monument. The hidden main gate opens towards the east. It has on its threshold a carved figure of a tortoise and on the side wall, that of Maruti (Hanuman). Inside the fort there were several buildings, water tanks and a place for ordnance. You can stay in various hotels or local cottages at Dapoli, Harne or Anjarle. 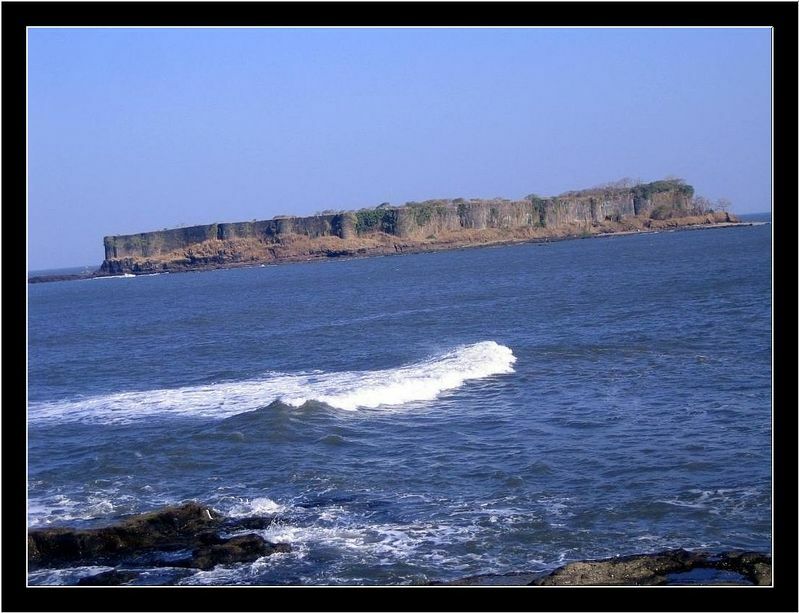 Suvarnadurg fort is a worth exploring place near Dapoli. There is a lot of history about the remnants of this fort. This spot offers the good opportunity to archaeology & history students. You can visit the fort all year round. 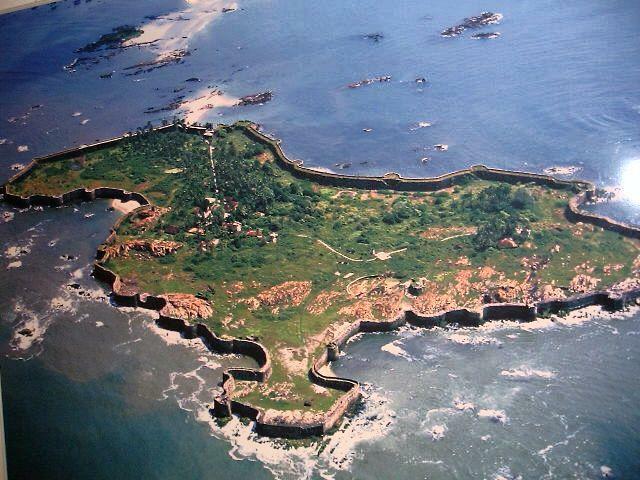 But avoid visiting this fort during high tides & heavy rainy season. Weather generally remains clear during the months of November to May. One can easily reach Ratnagiri or Dapoli by means of train & road. Tourist vehicles, ST buses & private trip buses regularly ply to Ratnagiri from all major cities in the Maharashtra. 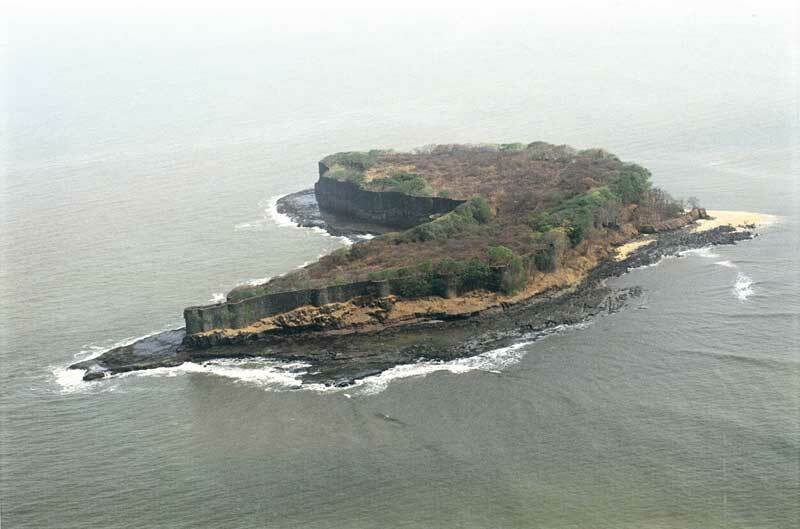 Mumbai Airport is the nearest airport to reach this fort. To reach the fort, one has to take a boat ride from Harne village. You can reach the Suvarnadurg fort only by boats from Harne. Currently, there is no regular boat service to the fort but boats are available through the local fishermen. Every day, many tourists visit this fort by boats. Harne is 230 kms away from Mumbai. Harne has good connectivity all year round to Dapoli (17 kms), Anjarle (7 kms) & Khed. Fort is 147 kms away from Ratnagiri, 187 kms from Pune and 227 kms from Kolhapur.